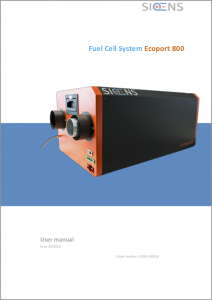 The Ecoport User Manual covers all essential information for the setup, installation and use of the fuel cell system. 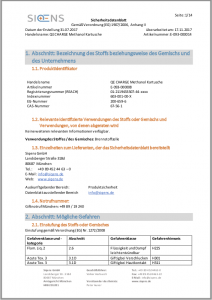 The EcoCabinet product information offers a short and concise overview of the stationary solution for off-grid energy generation. 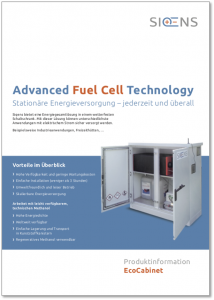 The QuickGuide explains the essential steps for setting up the Ecoport fuel cell. 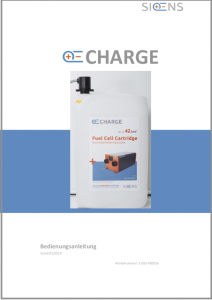 The QE Charge instruction manual contains the most important information about the methanol cartridge and its application. 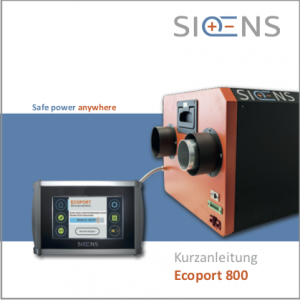 The safety data sheet provides compact information on the safe handling of the Ecoport 800, the methanol and the cartridge.